I do apologise for any inconvenience whilst doing necessary updates and resolving technical issues on the site. If you need urgent assistance, please email me on lenka@lenkapage.com. 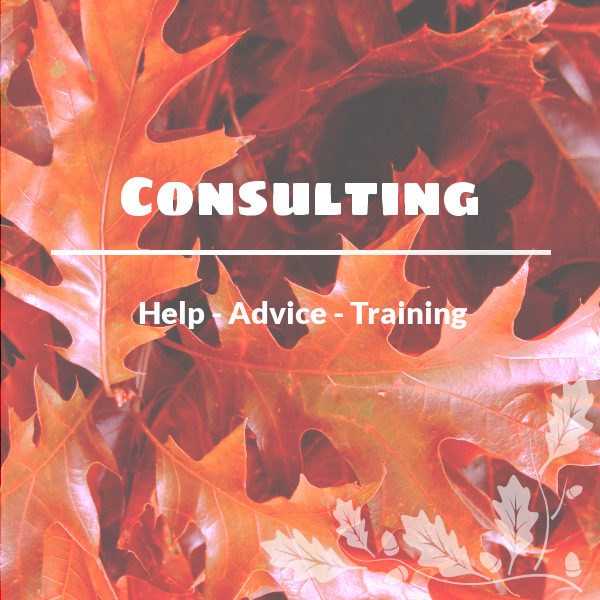 "Working with Lenka on my new website for Allow Me was one of my best decisions. Not only has she designed a world class, original and very professional website but she was a pleasure to work with and nothing was ever too much trouble. I could not recommend her service highly enough to anyone who is looking for a website or design work. I will be using her again for my next project in the coming months. Thank you for creating such a slick and wonderful sites that all my clients rave about." "Lenka builds great websites!!! They are fresh, stylish, easy to use, and are so good for your business. My business has grown considerably in the last year since my new website went live in Dec 2013. And to top it all Lenka is a fantastic person to work with, offering help and advice while still respecting that you know your business and clients and wanting only what you are happy with. Running a business is not easy, nor is putting together a great website. Patience is the greatest virtue, if you are patient, Lenka certainly will be too, this is also part of the reason she does a great job. I cannot recommend Lenka's services highly enough. Thank you for everything." 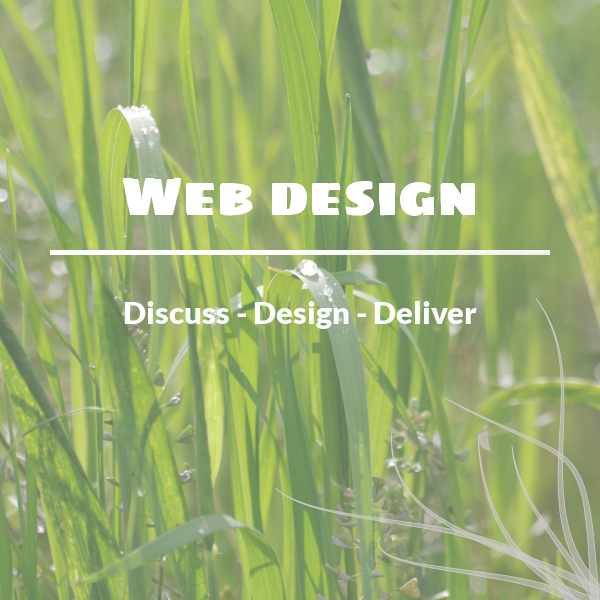 My main service is website design. I take your requirements and help you achieve a look that will work for you and your clients but which also accommodates all your needs, be it an information website or an e-commerce site selling your products. 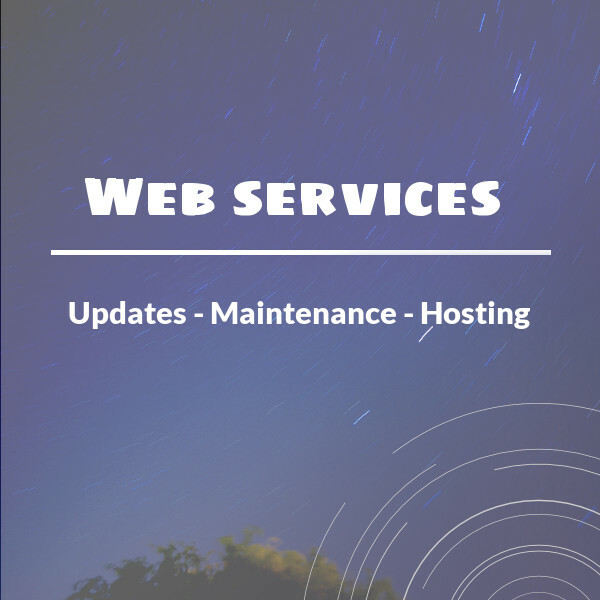 For clients with existing websites, I can offer site maintenance, updates and upkeep, as well as training on how to do it yourself if that's what you require. 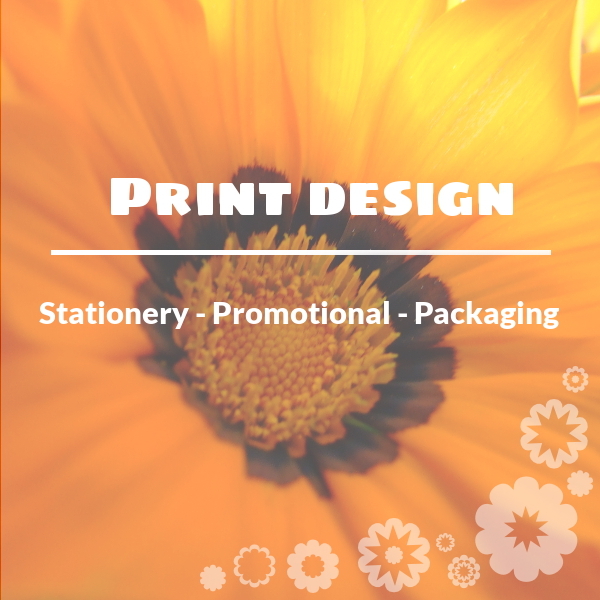 I'm able to design and produce stationery, promotional or sales materials you might need, in keeping with your existing branding.